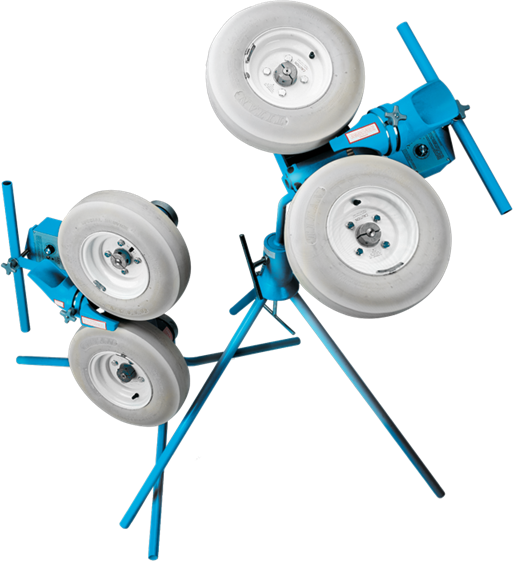 The Combo Pitching machine is 2 machines in 1—perfect for coaches juggling a tight budget. This product ships via freight delivery. The Combo comes with two sets of legs - long straight legs for baseball and tennis, and short curved legs for softball. 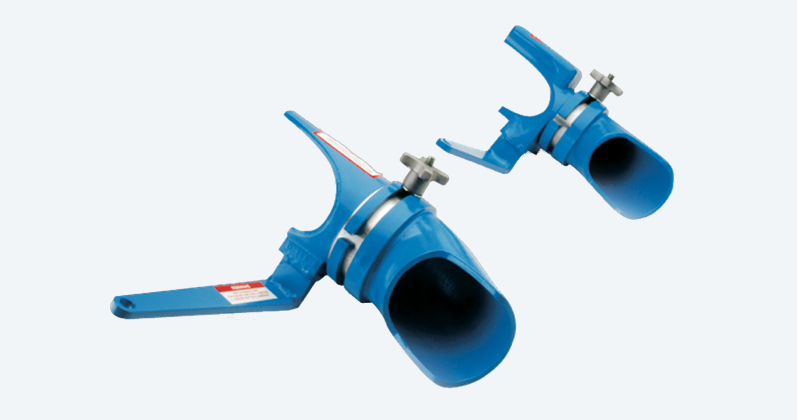 This makes the Combo Pitching Machine extremely versatile and perfect for coaches on a tight budget! The JUGS Combination Pitching Machine throws from 20-104 mph. The Jr. 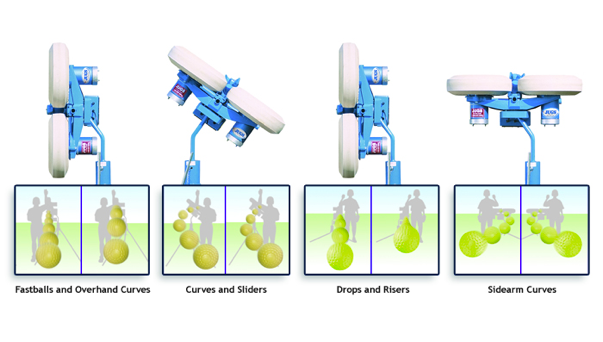 Baseball Pitching Machine’s unique swivel-design base provides 360 degree movement for fly balls, pop-ups and ground balls. 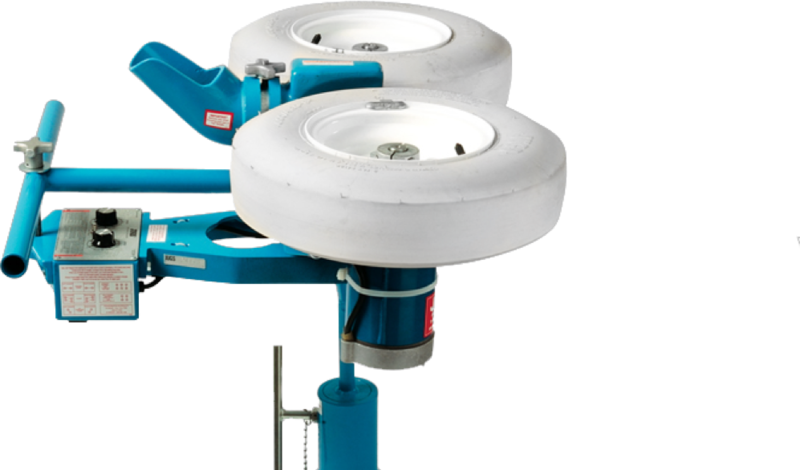 The Combo Pitching Machine is generally used by Pitching Machine Leagues, High Schools, and Youth Leagues. The Combo's patented "Quick Change"™ design lets you switch from baseball to softball in a matter of seconds. Don’t just take our work for it hear from future Hall of Famers and World Champions from pee wee leagues to the MLB.